Welcome to Palo Duro Creek, your number one option for a round of golf in Canyon, Texas. 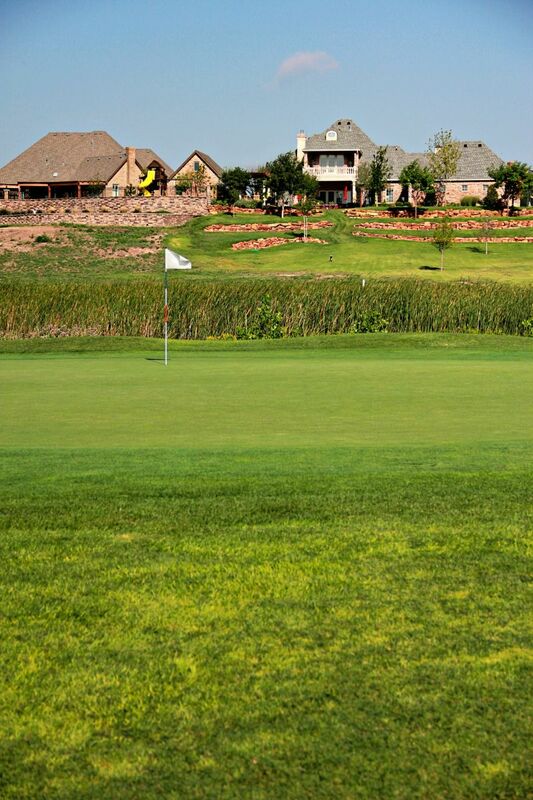 Palo Duro Creek Golf Course is located a quick, scenic 10-minute drive from Amarillo. 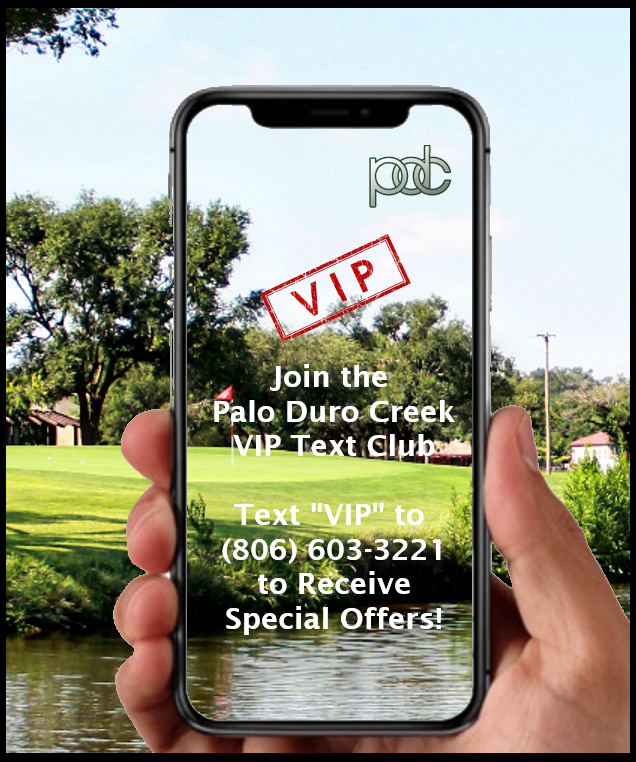 Palo Duro Creek Golf Course features yearly permits as well as daily green fees with plenty of tournaments, Thursday Night Scramble, Women's Night on Tuesdays and Friday Night Couples to satisfy your golf "itch." In addition to fantastic on-course play, we feature a fully-staffed clubhouse at Palo Duro Creek, featuring a pro shop with the latest equipment and merchandise. We also have a driving range, a practice green and a full cart fleet. We offer a full-stacked snack bar to satisfy your hunger and thirst while playing. The Double Eagle Grill and More has some of the best food in Canyon, including cheeseburgers, hot dogs and chicken tacos served with your favorite beverages.